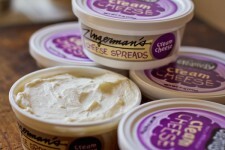 Zingerman’s Creamery has been mak­ing and selling cow’s milk and goat’s milk cheeses for nearly 15 years now. 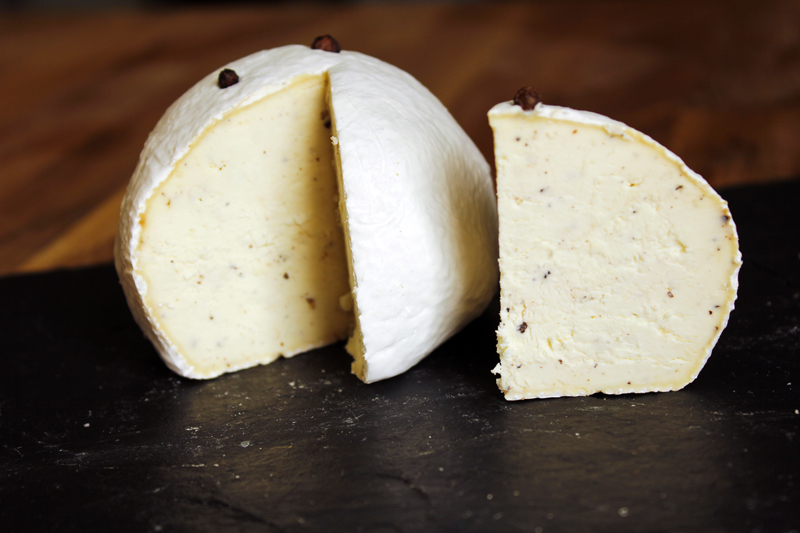 With a little money and a lot of great ideas about craft cheesemaking, John Loomis started the Creamery at an old dairy farm in Manchester on Sharon Hollow Road back in 2001. After just a few years there, the travel between Manchester and Ann Arbor (especially in the winter) was a bit too much to justify, and the Creamery joined Zingerman’s Bakehouse at what we now call “Zingerman’s Southside” in the early 2000s. John’s flag­ship cheese for the Creamery was Fresh Cream Cheese, which won an award from the American Cheese Society shortly after he started making it. Over the years John added more and more cheeses to the lineup, including more fresh and aged mold-ripened cow’s and goat’s milk cheeses. Back in 2007, when the Creamery was still relatively young, Aubrey Thomason left her position at Zingerman’s Deli and joined the team at the Creamery, diving headfirst into all of the hard work, challenges, and above all, joys of making cheese. In 2012 Aubrey officially became a Managing Partner in the Creamery. Around here we talk a lot about the astounding power of positive futuring and creating a vision of greatness. Early on in Aubrey’s Partnership, she and John lead our team in writing a long term vision of the Creamery’s success. They wanted to do something great with this Creamery, and to improve all of our bottom lines; Great Food, Great Service and Great Finance. When we were going through that process one thing became abundantly clear: in order to take the Creamery into the future, we were going to have to make a big investment in our facility, getting better equipment that would allow us to truly shine. With that vision firmly in mind, over the last several years we have come up with many iterations of a renovation project. What is the biggest and the most we can do? Can we have a Class C liquor license for alcohol service? Can we build a tunnel for aging, like our favorite French cheesemakers have? Can we have solar panels on the roof? For every possible dream, a project was designed, the sales and savings imagined, the finances projected, and the risks weighed. The dairy industry is a notoriously difficult field in which to make a profit, and the Creamery has never been a terribly profitable business. What could we do to take the business forward? Everyone at the Creamery had a strong vision and desire to succeed, and we have finally set our sights on a plan that in which we can thrive—with $1 million dollars and a painstakingly crafted renovation plan, we’re going to improve our Creamery in ways we once only thought pos­sible in our imaginations. Upon completion of this massive project, the Production facility at Zingerman’s Creamery will have modern energy efficient equipment, air handling systems, and cheese aging environments. We will be able to take our already incred­ible cheeses and gelati and make them even greater by having the ability to tweak and control hundreds of small variables that go into making them. We will be able to meet the new pressures and challenges presented by increas­ingly comprehensive regulations and market demand. We will be able to meet the market place head on with the right products, in the right packaging, and at the right time. We have every belief that we can and will succeed and become one of the most widely recognized Creameries in the country. Our intimate and humble Cheese and Gelato shop will also be receiving an expansion and face lift. 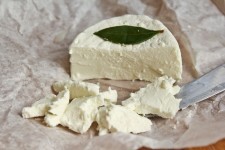 In the future we hope to be able to offer our cheeses at more ages, as well as in simple prepared sandwiches and dishes. We have already expanded the gelato offerings and will continue to do so. We plan to continue to share our knowledge and passion for everything dairy-related through tastings, pairings, and events. This renovation will take 4-5 months, and will require us to completely vacate the production area of the Creamery. 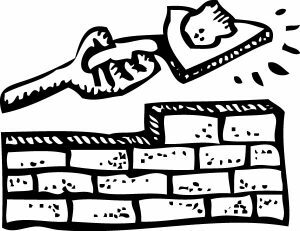 We have forged an allegiance with the Dairy Plant at Michigan State University, and they have worked with us on a plan to manufacture cheese at MSU for the duration of the renovation. We are also very lucky to have all of our sister businesses here on the south side, and we will be able to use a kitchen here to continue making gelato. We will con­tinue to operate shipping, deliveries and business as usual while we go through this transition. Our retail shop will remain open for as long and as much as possible. Specific phases of this project will require us to close our retail shop, and we will be let­ting you all know how to find our products while we are down—we’re planning some pop-ups around town, and will be sharing that info on our facebook page and website when we have them nailed down. Please feel free visit our website for updates, as we’ll keep you all posted on our progress. Thanks, from the team at Zingerman’s Creamery.